Kevin Mitchell, sector vice president, global operations, and Mississippi Governor Phil Bryant cut the ribbon on a new operational area for Northrop Grumman’s Moss Point facility alongside Jackson County Board of Supervisors President Randy Bosarge, Moss Point Mayor Mario King, John Murnane, vice president, global operations, Northrop Grumman, State Rep. Jeramey Anderson, and State Senator Michael Watson. Northrop Grumman, joined by Mississippi Governor Phil Bryant and members of Mississippi’s federal and state delegations, officially opened a new operational area of their Moss Point facility June 25 and announced new manufacturing jobs for the region. Elected officials joined local employees to cut the ribbon on the new machine shop section that delivers important capabilities at Northrop Grumman’s Moss Point manufacturing center. 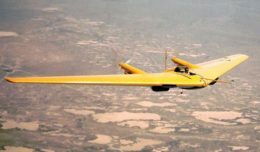 For more than a decade, Gulf Coast employees have manufactured rotary and fixed wing autonomous systems in Moss Point that support the U.S. and its global allies. Recent facility upgrades have allowed for new work on manned aircraft to come to the site, diversifying the portfolio of work and bringing new jobs to the region. 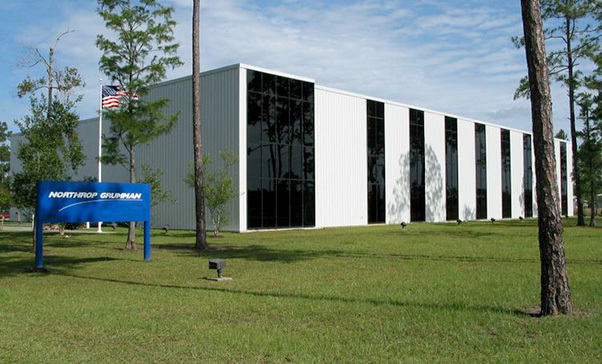 The Northrop Grumman facility at Ocean Springs, Mississippi, celebrates 50 years of designing and developing combat management systems and electronic suites for domestic and international customers. Last week, Northrop Grumman celebrated another important milestone in the state, with an event recognizing 50 years of supporting military customers and the Mississippi Gulf Coast community in Ocean Springs. Mississippi Lt Gov. Tate Reeves as well as local dignitaries and elected officials were on hand for the event recognizing Northrop Grumman’s Maritime Systems leadership in designing and developing combat management systems and electronic suites for over 50 ships in four major ship classes.